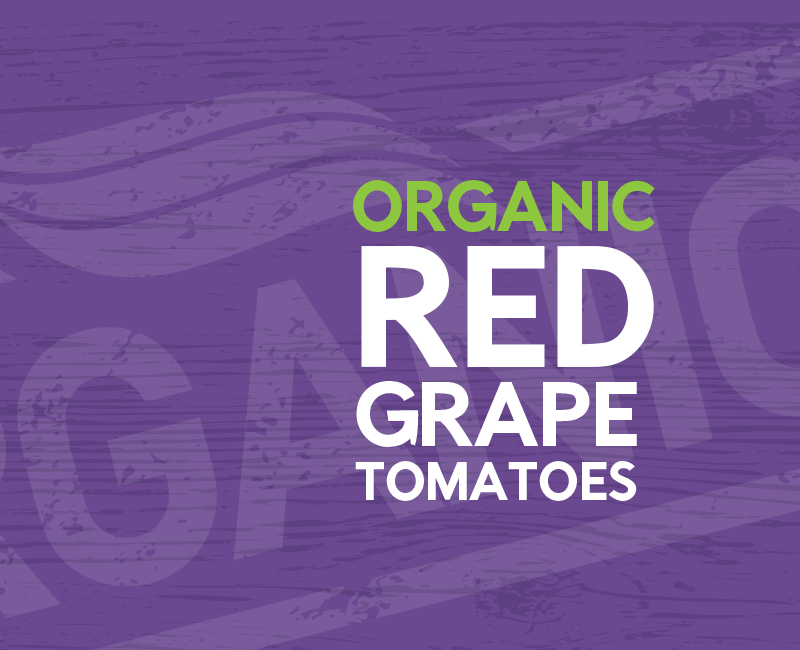 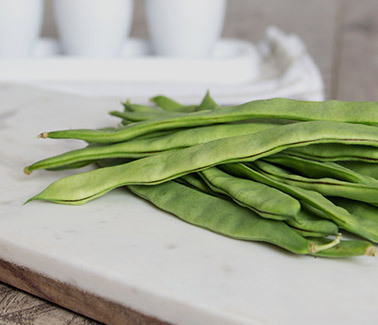 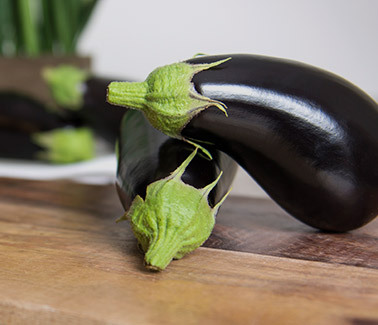 There’s a new delicious and flavorful organic grape in town — an organic grape tomato that is. 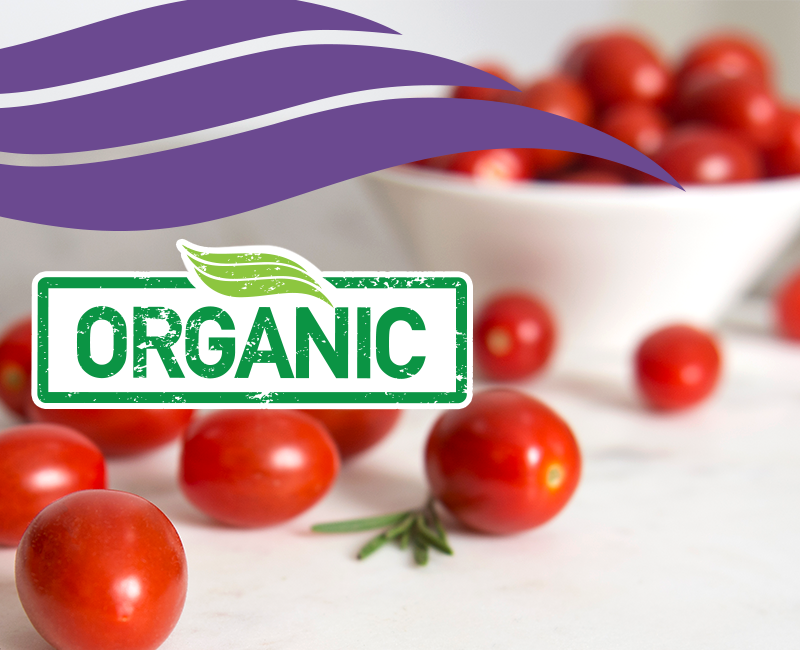 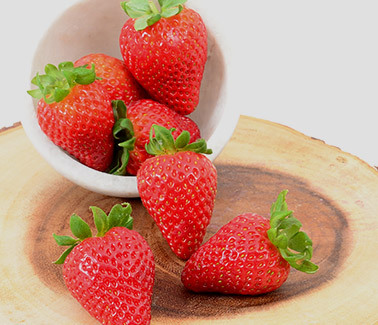 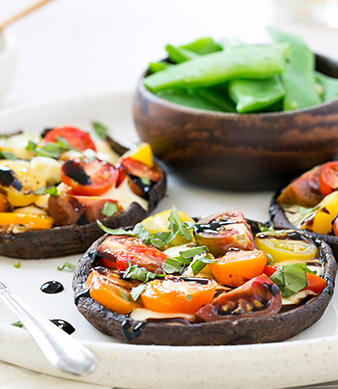 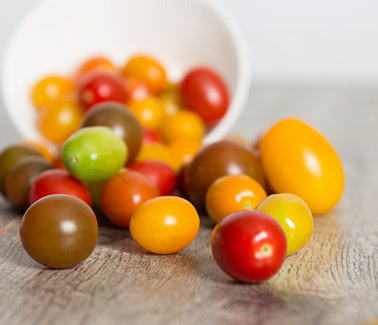 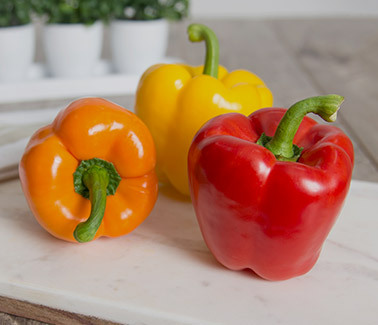 DelFrescoPure® Organic grape tomatoes have an amazing crunch and burst of sweet flavor. 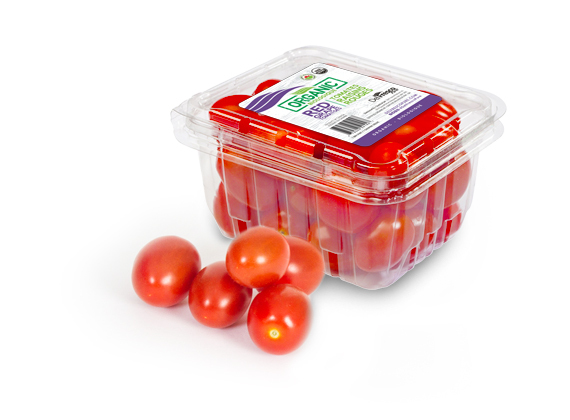 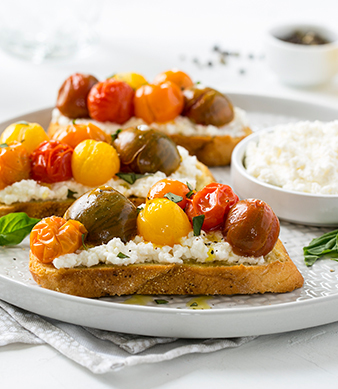 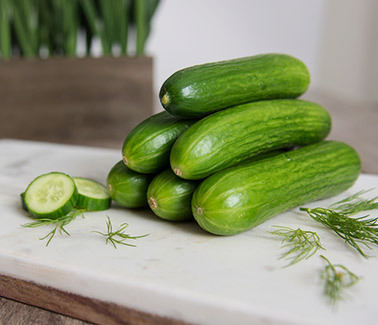 These tiny but mighty DelFrescoPure® Organic grape tomatoes are perfect for salads or even a bite-sized snack for your family to enjoy.